Ever find yourself in the depths of your favorite beauty store trying to decide on a simple eyeliner? It’s not an easy job! 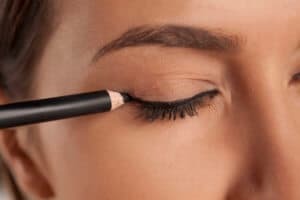 Not only are you trying to choose between brand names (but, to be honest, brands don’t guarantee high quality), you also need to decide between the types of eyeliner. Eyeliners come in many forms: from liquids, to gels, to pencils. So, how do you know what’s best for you? Well, you’ll want to think about the look you’re trying to achieve. 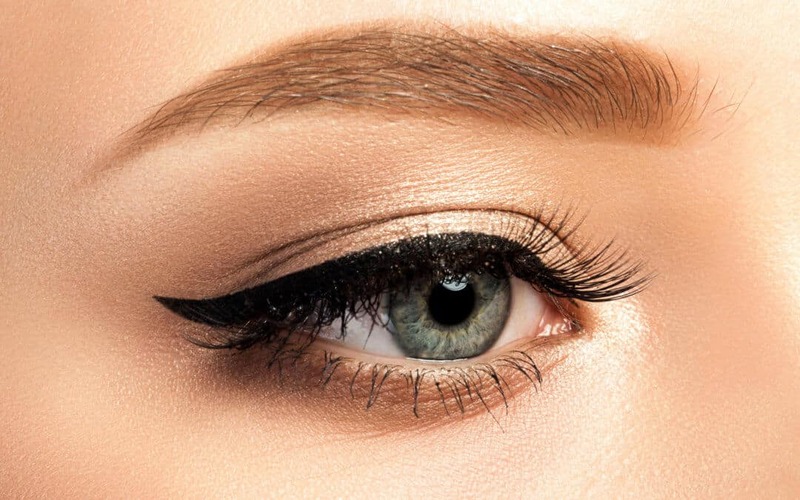 Each of these types of eyeliner can give you a different look – from subtle and natural, to bold and dramatic. You’ll also want to think about the amount of time that you’re willing to put into your eyeliner routine, and even what your skin type is like. 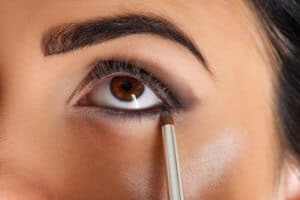 Let’s take a look at the five main types of eyeliner on the market, so you can identify which is best for your day-to-day wear and for that next big party. Liquid eyeliner is all about creating those stunning Brigitte Bardot cat eyes. But it takes a steady hand and a load of practice to be able to draw a straight line with liquid liner. 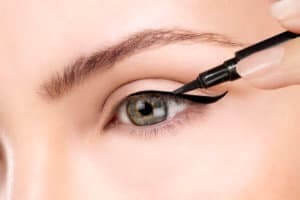 That said, well-applied liquid eyeliner has an instant bombshell effect, and it is the best way to add some “oomph” to your look in an instant. All liquid eyeliners are not created equally, however. It really does take some experimenting to find the right one. 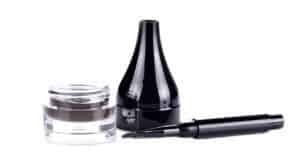 Liquid eyeliners are most commonly felt tip liners that look like pens, but they may also come as a small wand that dips into an inkwell. 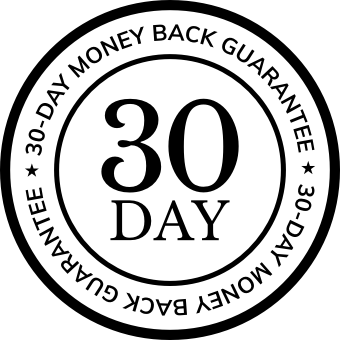 They’re available in a variety of thicknesses and pen shapes, as well. The ideal liquid liner will feel easy to hold and control, offering a solid dose of inky color in one application. If you have oily eyelids: many liquid formulations are waterproof with good staying power for oily skin types. Liquid eyeliner can also be great for dry skin types. Keep in mind, it might be too harsh for some people because it creates such strong, sharp lines. For example, angular faces may appear more angular and smaller eyes may look even smaller with a heavy liquid line. People often quit before they master the liquid liner. Don’t give up! Yes, the learning curve can be a struggle, but once you find your best look, it’s worth it. 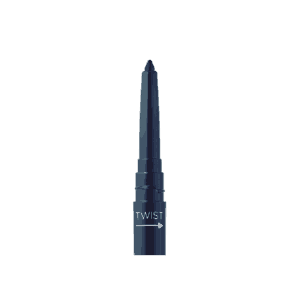 Gel types of eyeliner are identifiable by their little pots and angled brushes. In some ways, they’re even more intimidating than liquid pens, because you have to get the ink onto a brush and then attempt a clean line. However, there are also gel pens available, which make the process more straightforward, but still require a steady, skilled hand. Makeup artists love gel eyeliner because of the smooth consistency of the ink – which makes for a beautiful application. But just like liquid liner, you’ll probably need a bit of practice before you agree with them. Different sized brushes with varying angles can also create different effects from one pot of gel liner. If you need to cover your mistakes (you don’t need to get gel right on the first stroke… you can “build” the line as you go). Because the pots are exposed to the air, gel eyeliners can dry out easily. You’ll also need to clean the brush regularly, to prevent bacteria from growing in the brush, adding another step to your beauty routine. This liner, sometimes called a kohl pencil, is a trusty favorite which can be found in just about everyone’s makeup kit. In fact, it’s probably the first eyeliner you ever used. Pencil liners are available in a vast multitude of colors, which is likely why they’ve been so popular for decades. The pencil liner is the easiest “go-to” liner that you can get your hands on. Unless your skills are of makeup artist caliber, a kohl pencil isn’t the best choice if you want to create a perfectly lined cat eye. It’s important to note that though pencil liners are often called “kohl” pencils, they’re different from traditional kohl makeup found in such countries as India and Pakistan, which often contains high levels of lead. According to the FDA, any makeup found on the U.S. market must not contain kohl.1 The name has just stuck. Offering a better glide than a pencil and a simpler application than a gel pot and a brush, the gel pencil is basically a hybrid of these two types of eyeliners. It’s a modern update of the trusty eyeliner pencil and is one of the more popular types of eyeliner. It’s back to basics with this trick, where you simply use your eyeshadow as an eyeliner. A small, angled brush is dampened, dipped into the eyeshadow, then painted along the eye line. Sounds simple enough, right? For applying over the top of liquid or gel liner to set the look, or to start building a smokey eye across the eyelid. To create a soft line under your bottom eyelashes. Did you figure out which of these types of liner is best for you? If you didn’t, never fear. The ultimate way to find the best types of eyeliner is trial and error. Until you give everything a go, you won’t get to experience what each can truly can offer. You might even be pleasantly surprised by a look you never dared try before!